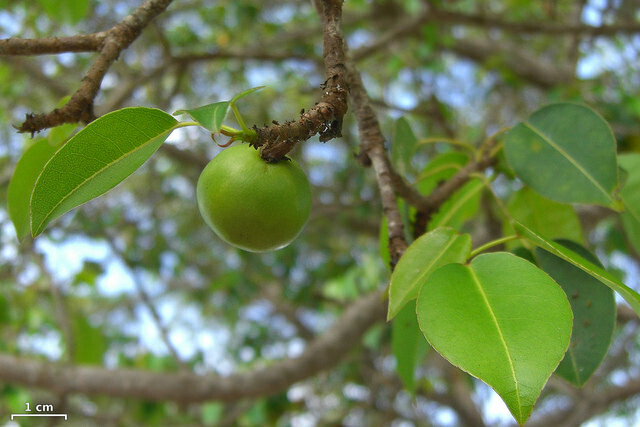 This tree can found in the Caribbean, the Bahamas, the Gulf of Mexico, parts of northern South America, The Galápagos Islands and even in the U.S. state of Florida. When the Spanish first found the tree during their conquest of the Americas, they named it “arbol de la muerte,” which translates to "tree of death." 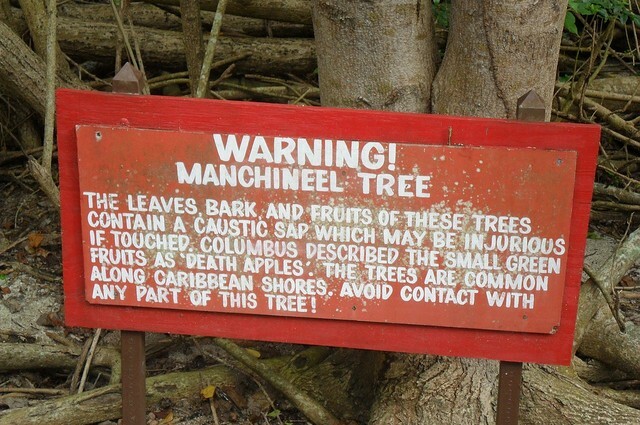 Even touching its bark can leave you with chemical burns, although its notoriety and toxicity mainly lies in its fruit. Ingesting the sweet-smelling fruit can cause severe vomiting, diarrhea, and seizures.